and more at Budget Appliances! For performance tailored to your needs, customize this vent with either a 600 or 1200 CFM blower motor (sold separately). 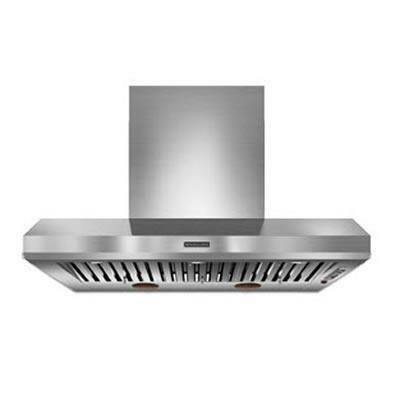 A stainless steel body and heavy-duty filters offer durability, while the wall-mount configuration provides highly efficient venting. 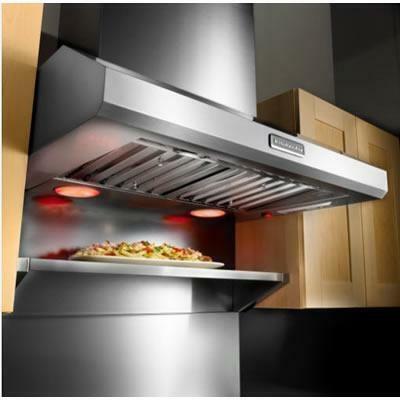 Additional Information Ventilation system may be placed over a cooking surface with a maximum heat output up to 108K BTUs; Hidden 3-speed control makes it easy to select fan speed and operate lights without detracting from overall design; Automatic turn on helps keep a fresh kitchen environment by turning on the vent when it senses excess heat; Food warming lamps may be turned on to help keep food warm until it's ready for serving; Halogen lights provide increased visibility of the cooking surface with brighter, more natural light; Premium dishwasher-safe commercial-style baffle filters offer durability and capture more steam, grease, and odors. *While we place great care into preparing product descriptions and prices, sometimes technical and typographical errors or omissions may occur. Budget Appliances cannot be held responsible for such errors and we apologize for any inconvenience this may cause. 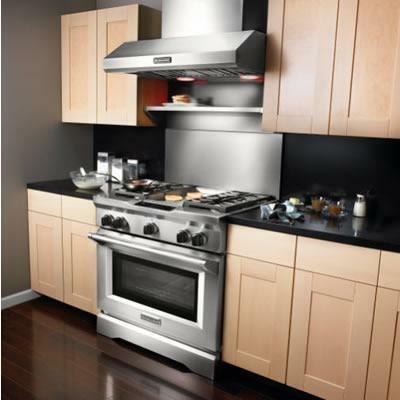 Budget Appliances offers a wide variety of Appliances. We have hundreds of products to choose from, whether you are looking for kitchen appliances, laundry, ventilation, and garbage disposal. 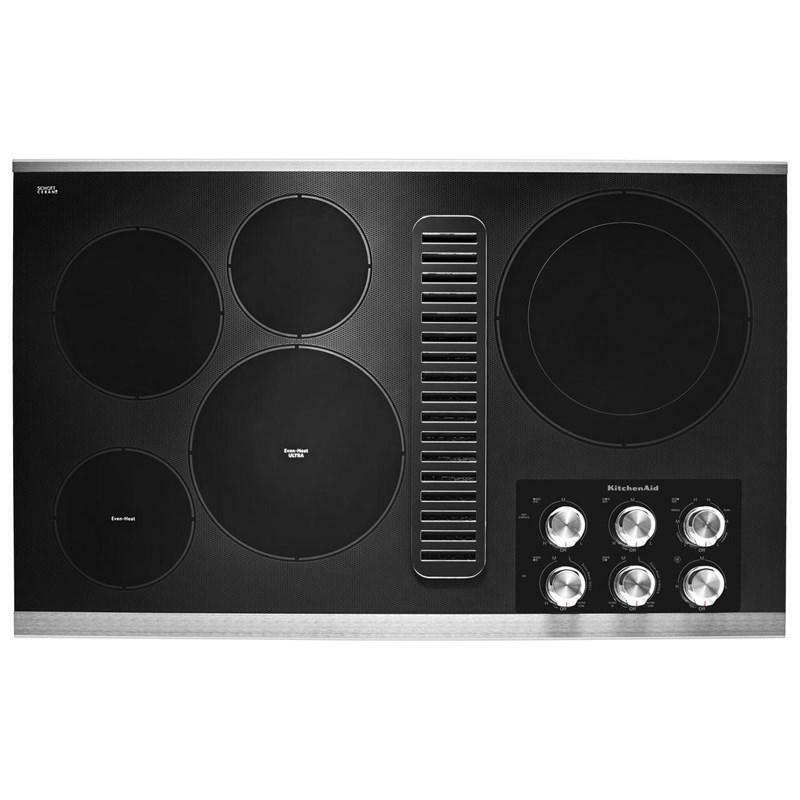 We are proud to carry many of the top named North American brands such as: KitchenAid, Maytag, Whirlpool, Amana, Broan, Danby & SpeedQueen just to name a few. Visit one of our showrooms today and meet with our experts. We have promotions that offer great deals on premium products all the time, but also know this: with our Hot Deals, you’ll find exceptional limited-time offers every day. I agree to receive the Budget Appliances newsletter containing news, updates and promotional offers. 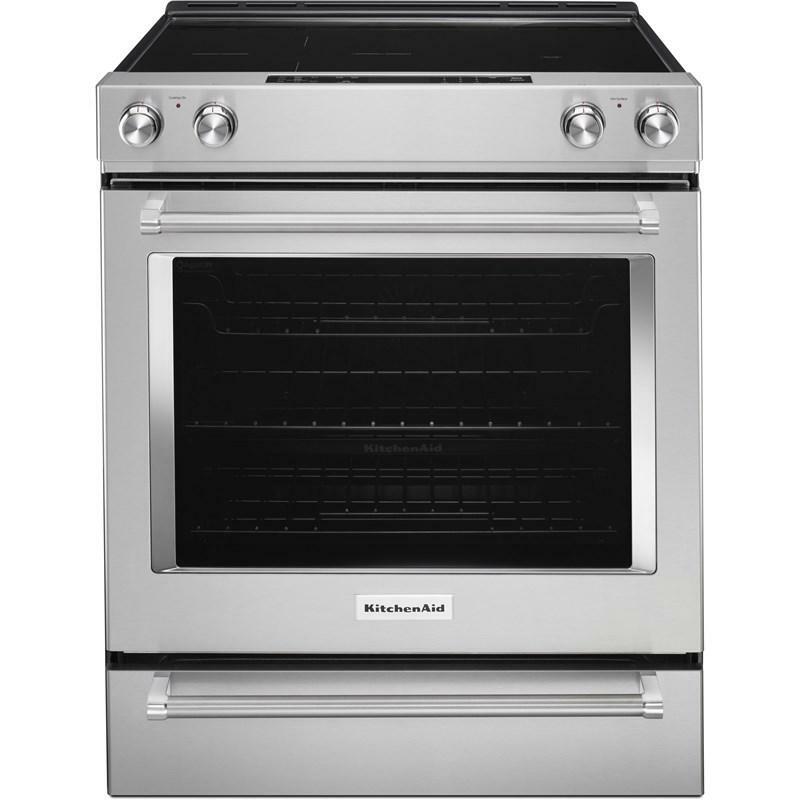 © Budget Appliances 2019 | All rights reserved.